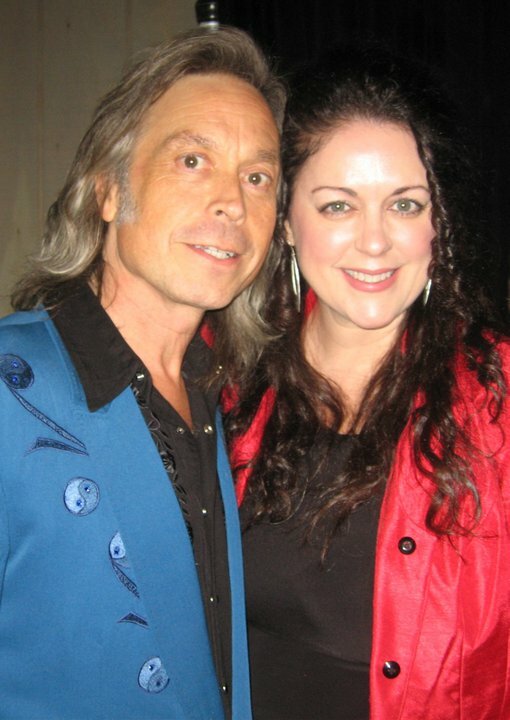 December 1, 2010 found Donna Ulisse and her band The Poor Mountain Boys back on the stage of the Loveless Cafe in Nashville, Tennessee for the acclaimed show Music City Roots. 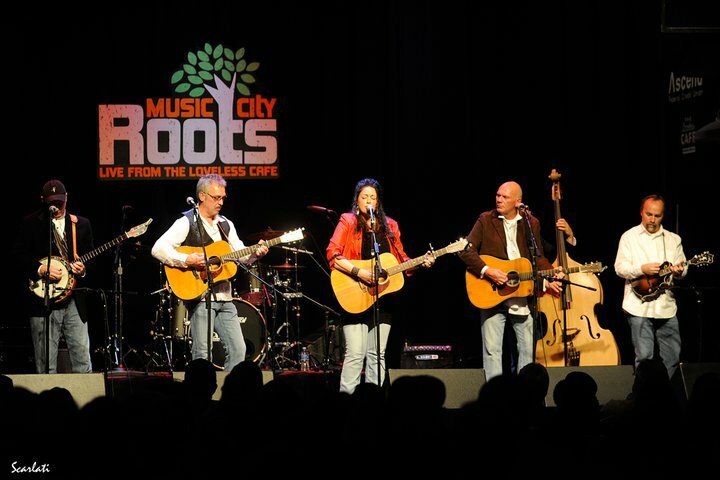 The show is broadcast live on WRLT 100.1 FM in the Nashville area and can also be watched online worldwide via a live stream of the evening’s entertainment. of tradition — a “roots and branches” format that brings together fans of different tastes and generations. Presented live from the stage of the Loveless Barn, this show will showcase purveyors of authenticity across many genres. 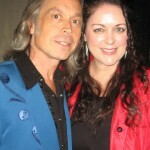 The host of the show is Jim Lauderdale and Keith Bilbrey is the announcer. Also appearing on the show with Donna were bluegrass legends JD. Crowe and The New South, Jesse McReynolds as well as Folk Soul Revival. You can watch the archive of the live stream by clicking here and choosing the Dec.2010 box and then finally choosing Dec. 1. Donna’s portion of the show begins at approximately 1:08.